Comes with free silver satin drawstring pouch. Perfect size to carry in your pocket or bag. 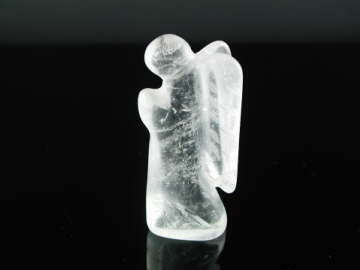 For an even smaller version check out our Mini Angels!